A system for naming subjects in the way that we have described is called an indexing language, and, like any other language, it will consist of two parts: vocabulary and syntax. 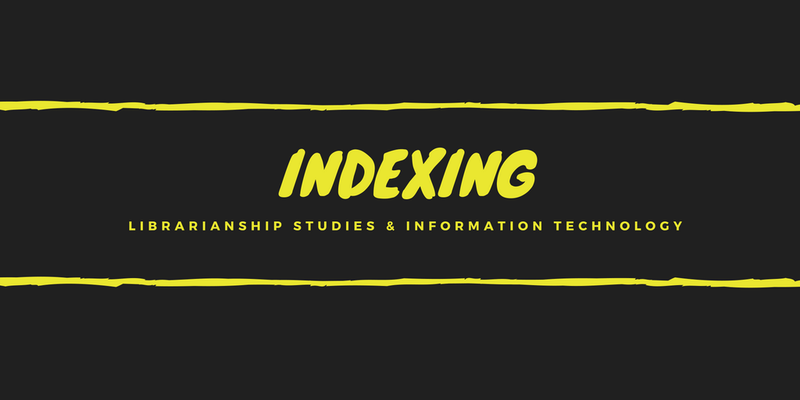 Indexing language is a set of items (vocabulary) and devices for handling the relationships between them in a system for providing index descriptions. Indexing language is also referred to as retrieval language. If we use terms as they appear in documents without modification, we are using natural language. However, we will see that this can lead to problems. Where vocabulary is concerned, different authors may use different terms to express the same idea-synonyms-leading to a decrease in recall. Where syntax is concerned, the same idea may be expressed in more than one way: child psychology or psychology of children; adult education or education of adults. For these reasons, assigned indexing systems introduce a measure of control over the terms used: we use a controlled vocabulary. 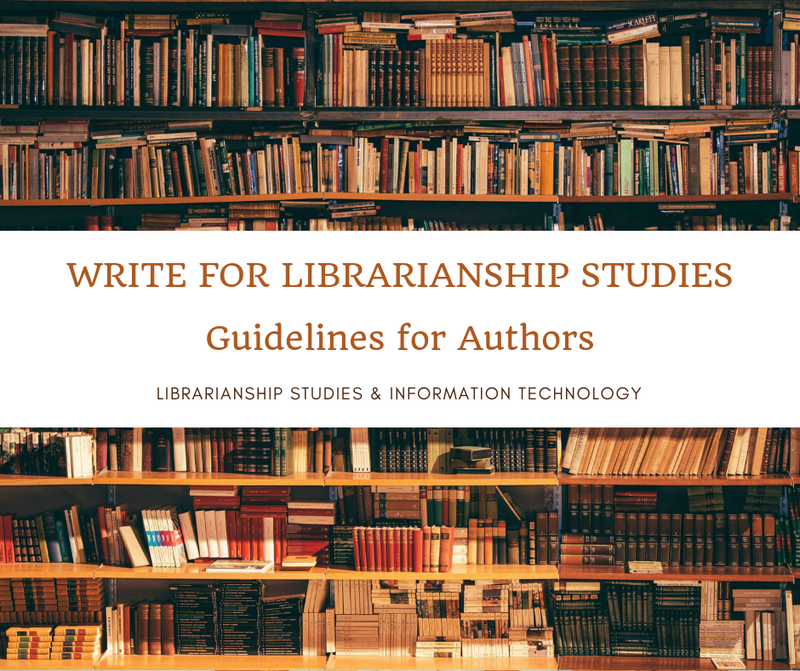 We also formalize a flexible syntax of natural language by permitting only certain constructions: instead of heat treatment of aluminum, we use aluminum-heat treatment; instead of using libraries for children, or children’s libraries, we use libraries, children’s. We are then using a structured language. A controlled vocabulary and formalized structure are features of an artificial indexing language. The extreme example of an artificial indexing is the notation of a classification scheme; instead of natural language terms, heat treatment of aluminum, or the more formalized aluminum-heat treatment, we use 669.71.04. Sharada Mallick [Google+ Comment, March 6, 2017] -- My topic of PhD under prof.M.A.Gopinath was on indexing language. I devised a module to prepare IL in Indian languages based on CC in 1997. Also proposed NLP module using Fundamental categories from CC. Now in 2010 in collaboration with SRELS and CIIL, published the Kannada rendering of CC which was the first bilingual IL. This appeared in Wikipedia too for some time. This is the success story of my PhD dissertation. I would like to congratulate on this venture. Best Sharada﻿.